The Proposal Defense for MS Dissertations was the culmination of months of hard work on part of the MS students and their faculty advisors. Twelve students presented their thesis proposals over three days. 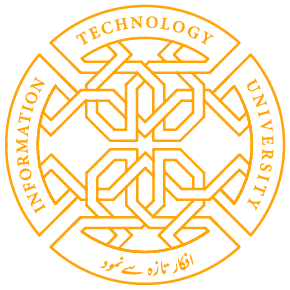 This defense was conducted by a jury panel composed of ITU faculty members. The jury members critically evaluated each proposal and gave students detailed feedback; they encouraged presenters to think more critically about their projects and guided them towards the need to fine-tune them. 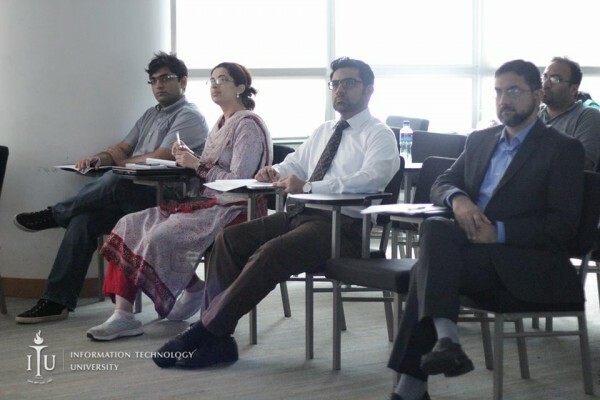 Ms. Samia Razaq, ITU faculty member and IPAL Co-Director, said that the proposal defences were a two-way learning process which benefits both the students and the faculty. Students who presented their proposals included: Hafsa Arshad who is doing her MS thesis in the field of Advanced Networks and Distributed Parallel Emerging Networks, under the supervision of Dr. Adnan Noor. Aizaz Anwar, Abdul Mannan, Abdul Qayyum, Usman Bukhari, Fahad and Waqas, who are doing their MS dissertation in the field of Data Mining and Natural Language Processing under the supervision of Dr. Faisal Kamiran.Bilal Ibrahim, Raheem Sarwar, Mohsin Iqbal who are doing their MS dissertations in Bibliometrics and Natural Language Processing under the supervision of Dr. Saeed ul Hassan.Amna Batool and Sameea Ashraf whose respective dissertations; Using Information Systems to Reduce Maternal Mortality and Making IMCI Effective by Simplifying its Form to Reduce Child Mortality in Pakistan, are being supervised by Ms. Samia Razaq. Share the post "Proposal Defense for MS Dissertations"